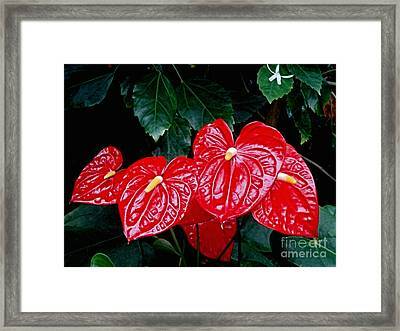 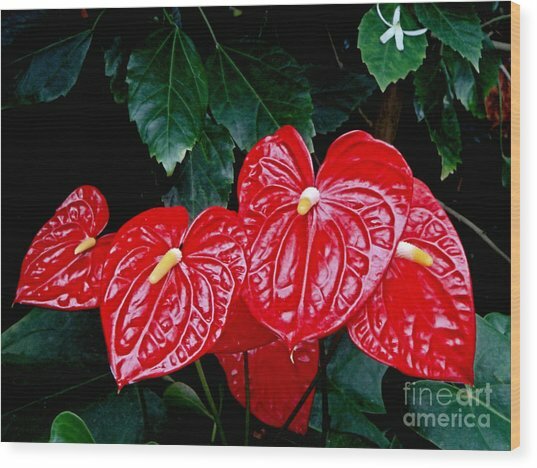 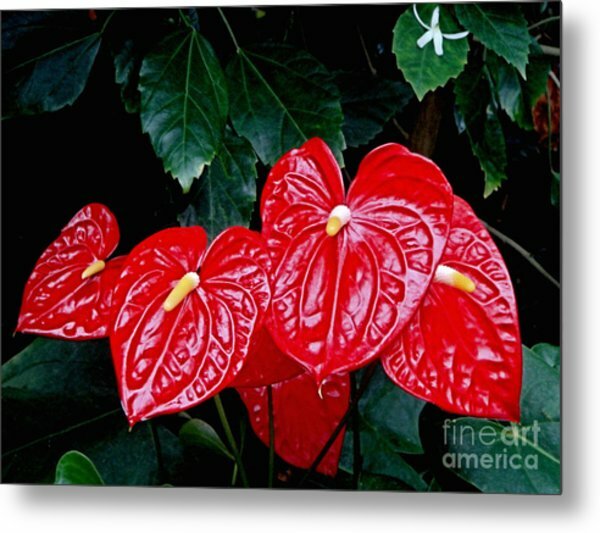 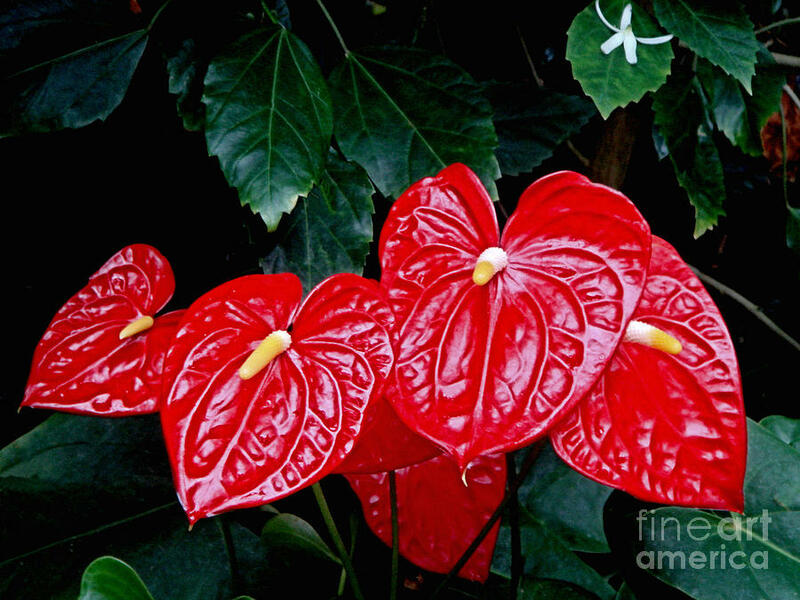 Anthurium Andreanum is a photograph by Yvonne Johnstone which was uploaded on October 5th, 2010. 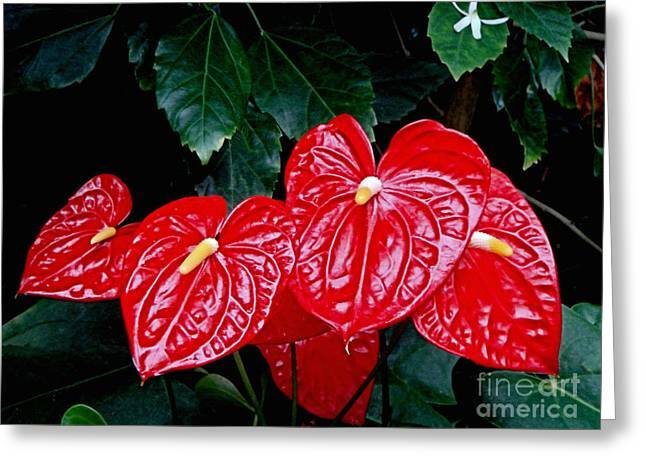 Gorgeous capture of these beautiful flowers Yvonne. The red is fantastic. Voted. Thank you for your comment and vote Theresa!